Falls continue to be the biggest cause of fatal injury at work in Britain, the HSE takes working at heights very seriously because of this. 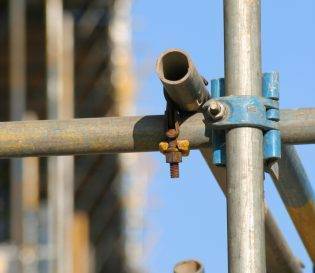 HSE inspectors will look to check you are competent and have the knowledge to plan and undertake activities at height safely with appropriate precautions in place. 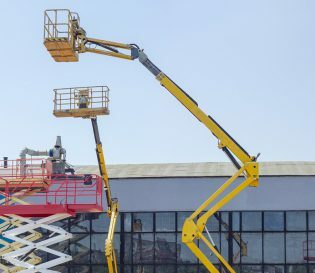 Understanding what your responsibilities are when telling others to perform work at height or undertaking it yourself is important to not only avoid accidents and injury but also to comply with the law and avoid legal consequences. 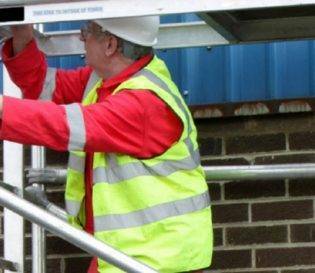 Working at height training will give you the skills to work safely at height, and help demonstrate to the HSE that you are competent to carry out your work. If you have a group of delegates or a team you’d like to have trained together, speak to us about our group courses. We can schedule a course for dates that suit your schedule plus save you money. 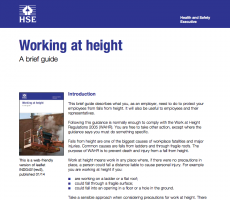 A guide on working at height from the HSE.